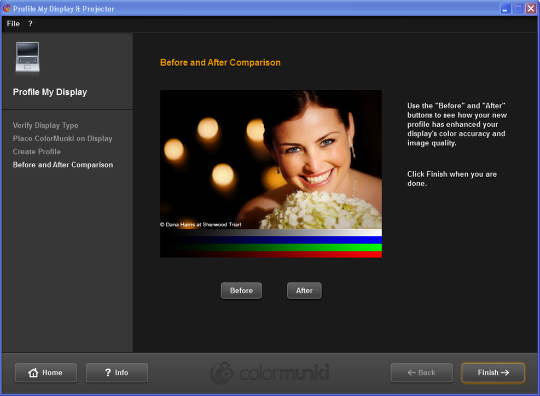 Color calibrating your screen using Color Munki (Windows) | Christoph Bartneck, Ph.D. 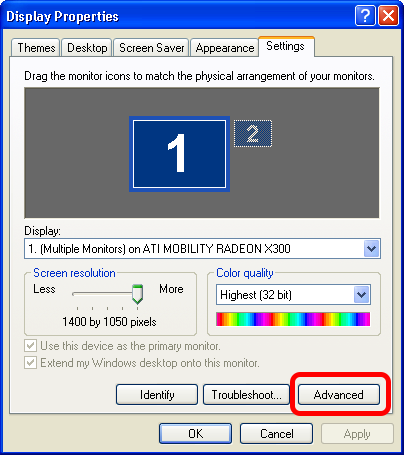 This tutorial will show you how to calibrate your computer screen on Windows XP. 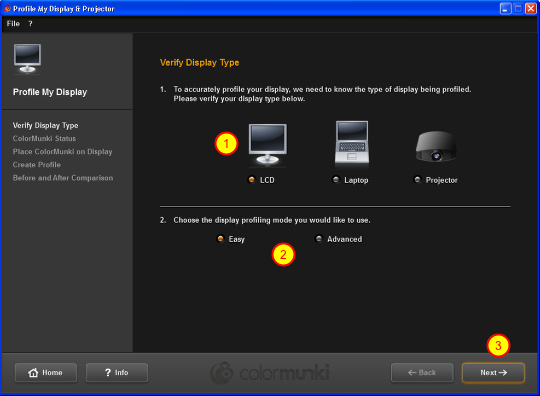 It uses the Color Munki color measurement device to measures the light that your screen emits. 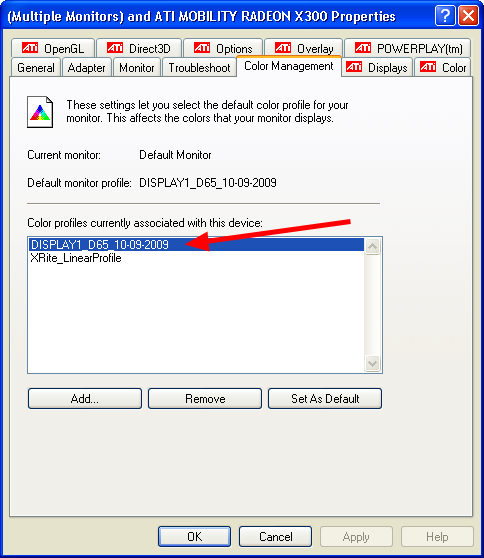 The resulting color profile is then associated to this device on the level of the operating system. 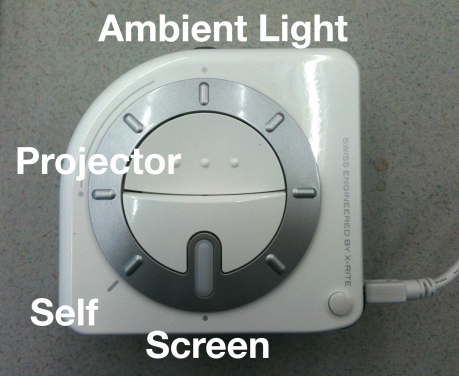 A tutorial for Mac OS X is also available. 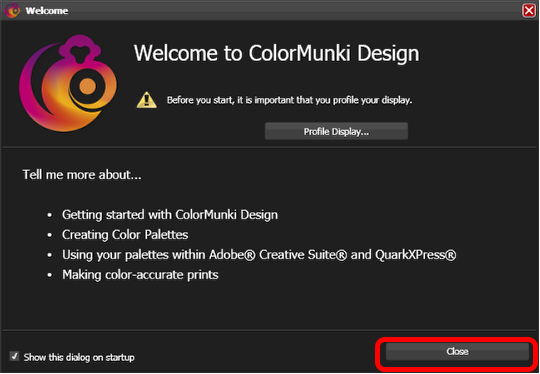 Start the Color Munki software. 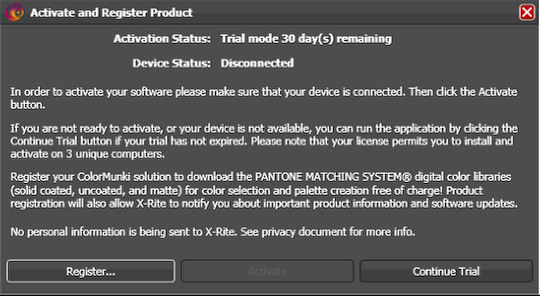 You will receive an activation screen like this. Do not click any buttons yet. Connect the Color Munki device. 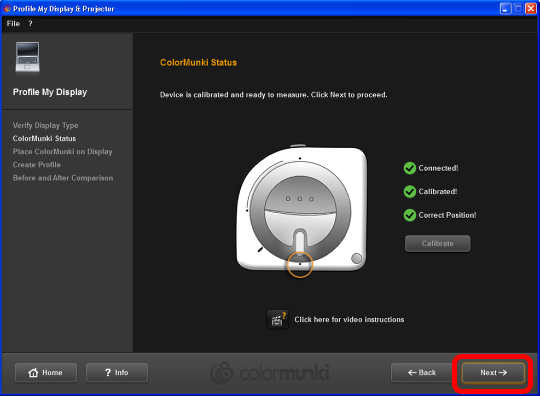 Connect the Color Munki device to an USB port of your computer. 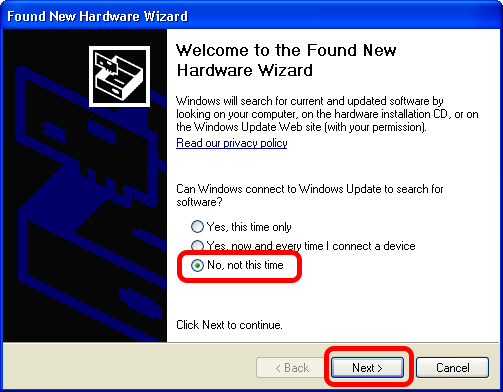 The “Found New Hardware Wizard” will start automatically. Since the Color Munki software is already installed on your computer, you do not need to connect to Windows Update. Select “No, not this time” and click “Next”. 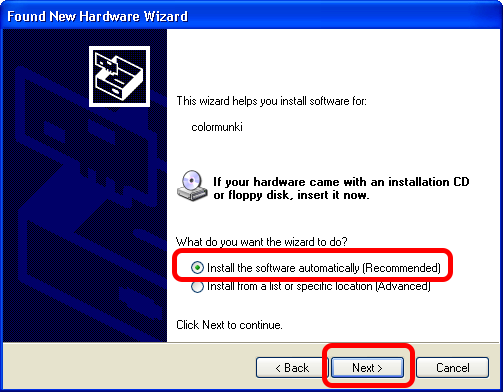 Select “Install the software automatically (Recommended)” and click on “Next”. 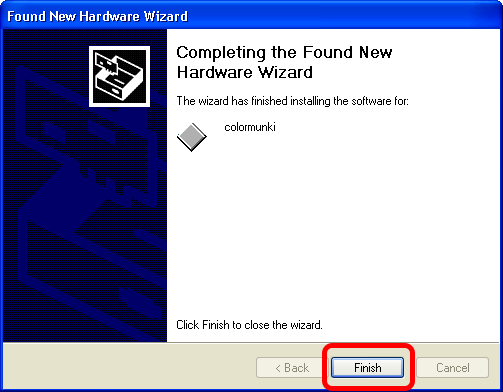 The wizard will now install the software. Click “Finish” when it is done. In your tray, a balloon message will announce that the new hardware is ready to use. 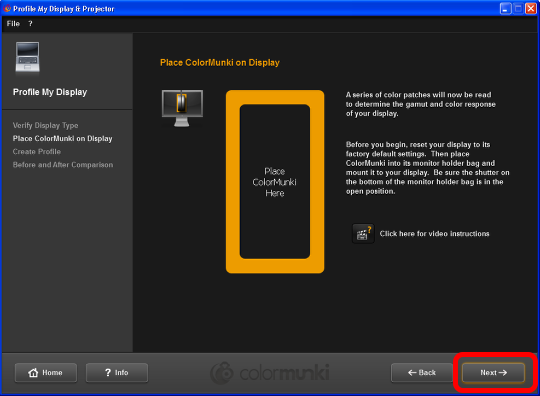 You can now click on “Activate” in the Color Munki Software. You do NOT need to register or continue as a trial. We have a site license for the software already. You can now close the activation screen by clicking on “Close”. Again, you do NOT need to register the product. 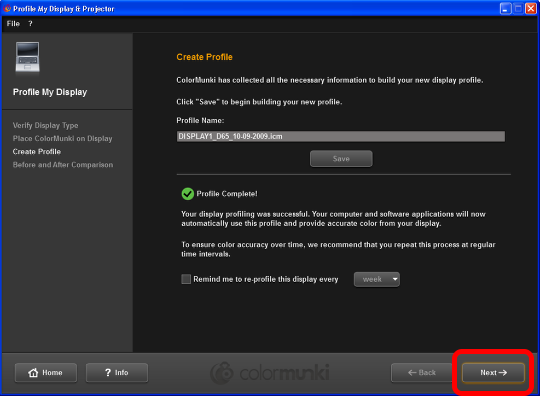 In the welcome screen, you can directly start the first profiling of your screen. Select your screen type (1) and the easy mode (2). Click “Next” to proceed (3). 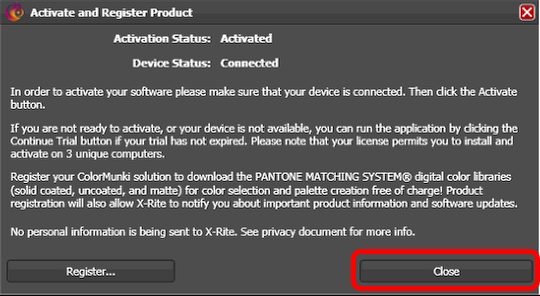 If you select “Before” and you have never calibrated your screen before, you will receive this little message. Just Click “OK” to see the picture without any profile. Select the Display Control Panel in your Windows system (right click on the desktop => properties) and go to the “Settings” tab. There, select the “Advanced” settings. This screen might be different, depending on what type of graphic card your computer has. 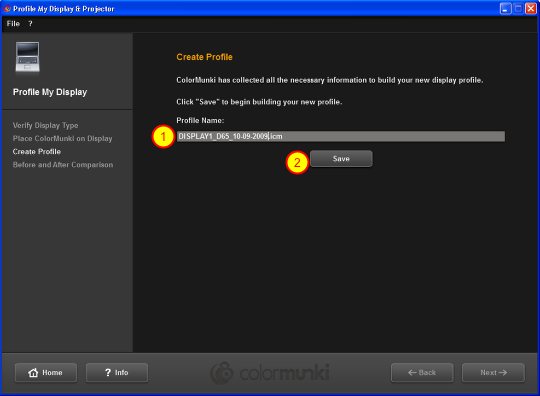 For my computer, I need to select the “Color Management” tab to see the profile that I just created in the list.